It is a full schedule of matches in German football this week. A nice blend of matches that look they have value and others that are just too close to call. Give us your tips after you've checked over the odds and ratings above! @Magic0024, @malabgd, @sajtion, @betcatalog, @DrO, @Neubs, @Xcout, @Banter1, @Bayern, @DonPaulo, @fhuefdsa, @Franger83, @Uriel18, and @JKos, what bets are you all looking to place here? Hertha has over 2.5 goals in their last 3 games in Bundesliga. Bayern Munich won their last 6 home games in Bundesliga. FC Augsburg has over 2.5 goals in their last 3 away games in Bundesliga. Hoffenheim scored in last 5 away games in Bundesliga. Werder Bremen scored in last 6 home games in Bundesliga. Most what i read was that Hertha has good Chance not to lose in Bremen. I see it different. Hertha without Grujic which is a very big Blow at the Moment and i think this Game will be very close and the desscion about win or Lose will be made in Midfield. So without Grujic and also without important CD Torunarigha Hertha miss 2 important Players. On Bremen Side - all Players from last Match are available and nobody important at the Moment are missing. Important Striker Kruse are coming now in Form and scored his first Goal in last Match against Augsburg. Problem what i see is that Bremen looks not so good in Defensive at the Moment. Now with Hertha are coming a Team which is on Fire in Offensive, but i think at the Moment they are playing over there Limits. Bremen also in Last 10 Homegames against Berlin without a Lose and having there a 8-2-0 Bilance. I like the Both2Score here. Schalke are in big Crisis and now they are in Must-Win Situation. Tedesco are good Coach, but they now have there First Crisis of his Coach Carrer in Football. Today they will miss also Defender McKennie which is Blow for Schalke Defensive. But for me Schalke have big Quality in the whole Squad and for me the big thing not to take Schalke win is there Form. Freiburg on other Side with first Win in the League against Wolfsburg. Not that big Surprise, but a little Surprise. The Squad are not that deep and good enough in Quality, but i think they want to take the Moment in this Game and for me this will be a close Game. Freiburg will make late dessicon about last Games Man of the Match Sallai. For me here Both2Score are very possible, because both i think need the Win. For me Hannover is one of my Candidates to Fight for a Place in the League until the end of the Season. They lose in Summer-Transfer Window with Sané they big Key Player and also they made not that good Sign´s to take Hannover on the next Level. So 2nd Season will be very hard for Hannover. So must say first Results are okay, with Draw in Bremen and against Dortmund. But now they lost 2 in a Row and last Game against Nuernberg they play a lot ot the Time with 10 Men. Also Hoffenheim have also a tough Game at Weekend against Dortmund. But now they are on a good Form, but they need a good Run at the Moment. They Draw a lot of Games - but Coach Nagelsmann want to win every Game and they also played offensive Football. Thats what Hannover at the Moment don´t like. For me here in a Midweek Game Hoffenheim with the better Squad and that can made the difference here. Magdeburg is still waiting for a win. They have a good defense, but have some problems to score. Last match ended 4-4, that draw should motivate them to have a strong performance at home against Duisburg. The away team had bad performances, they have problems with injured players. 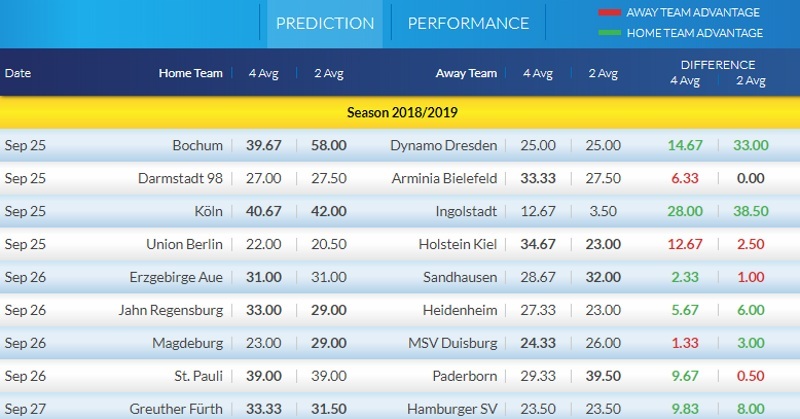 Magdeburg just look better prepared for this game. My pick is AHC -0.25 Magdeburg @1.980 at Pinnacle. Not a bad shout. I would have been tempted by backing Magdeburg for the win. Edging the ELO ratings form from last two matches but it's still early days and hard to pick who is going to end the season stronger. So think you're probably making a wise choice backing the Asian Handicap. After bad Start for Leverkusen, they now slowly turned his Performances into Positive Results. They deserved the Win against Mainz last Weekend and also big Moral agaist Last Week Euro League Game against Ludogoretz, when they won 3:2 after 0:2 behind. So Moral should be good enough and high and for me specialy in Offensive they have so many Options who can or who will be play. And thats the Thing where i see Leverkusen win tomorrow. Duesseldorf for me didn´t have that deep Squad and also little bit Overperformed now a little bit. They was the weaker Team in Games against Hoffenheim and Leipzig and i think later in Season they have lost both Games against this Teams. Both Teams played nearly the same offensive Style of Football - like Leverkusen. So for me the Chance is big, that Leverkusen will grab all 3 Points. This is little bit risky here. For me i see here Stuttgart can grab something. 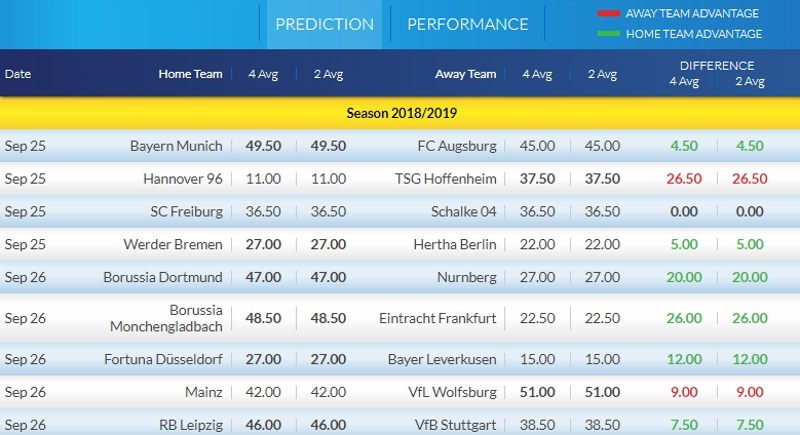 Leipzig not in good Shape and not include the Game against Bayern Munich, Stuttgart are not Favorite in his Game. 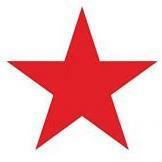 Maybe this can be a positive Efect here for Stuttgart. Leipzig a young Team and it doesn´t work really well at the Moment. Lose a poor Game against Salzburg in Euro League and also have hard to Fight for the Win against actually Weak Side of Hannover. Also troubles in the Squad so last Game Augustin and Mukiele was suspended. Both are for this Game now in Squad. But main Thing here to think that Stuttgart will not lose is that Leipizg at Home must made the Game and that´s really good for Stuttgart. They are strong in Counter Attacks and have superb Players for this Game. So young Squad of Leipzig now maybe under big Pressure and also Coach Ragnick is known that they also made Pressure to his Players. So maybe this is the wrong way. Stuttgart also not in Good Form and Coach Korkut are under pressure. For me Korkut will not be Stuttgart Coach at the End of the Season but this Game is Perfect for him and his Style of Football. Also they have more Options for his Squad because Sosa and Ascacibar are back in the Squad. Last Year both Games was very close and i think Stuttgart can grab something. If not it will be desaster for Stuttgart and then Coach Korkut will be sacked. After great Start for Wolfsburg - last Weekend with lose at Home against Freiburg. And now they are in Realtiy. For me they played first Games over there Limit and with Mainz they have a tough Opponent. Last 3 H2H are ending 1:1 and i think tomorrow it will also end in a Draw. Wolfsburg i said now in Reality and lose his Moment after great Start and now in next Games they will Placed around 10-13 with this Coach. Mainz with some nice Transfers in Summer Period but also not more then a Candidate for Place 10-13. So both for me on equal Level and both also with no important Missings. Greuther Furth has over 2.5 goals in their last 6 home games in II Bundesliga. Hamburger won their last 6 away games in II Bundesliga. Hamburger scored in last 6 away games in II Bundesliga. Greuther Furth scored in last 7 home games in II Bundesliga.